I read this article and found it very interesting, thought it might be something for you. 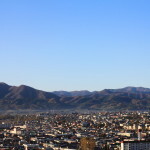 The article is called 10 Hotels to Stay in Aomori and is located at http://trip-n-travel.com/listicle/6721/. 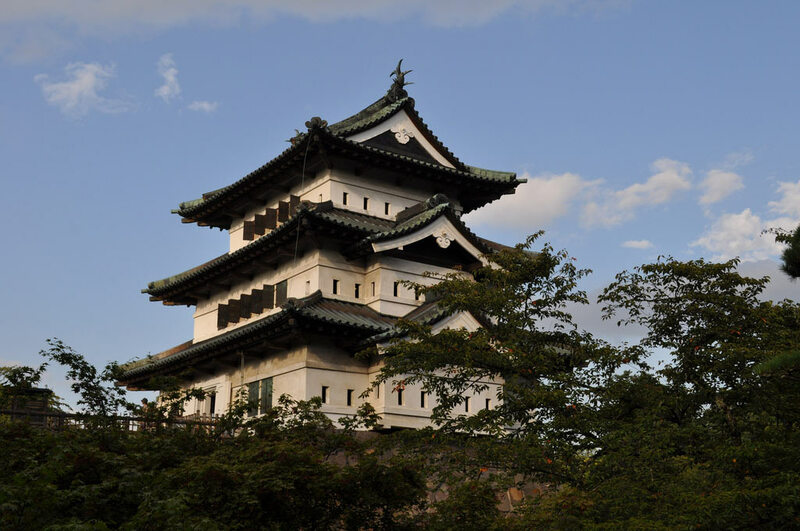 Aomori is one city that you should visit especially if you love visiting ruins, museums and mountains. On planning a trip to Aomori, ensure that you get pampered on your chosen hotel. Comfortable accommodations create a great impact in your stay. Check out the list below and decide on the best that totally fits your needs. Located just 6 minutes away by foot from Aomori train station and 35 minutes by a bus ride from Aomori Airport, Hotel Jal City Aomori promises luxury accommodation at an affordable price. The hotel has a women-only floor and provides free WiFi throughout the property. This place is perfect for leisure or business. The bike for hire is a plus especially for adventure seekers. Art Hotel Color Aomori features simply designed modern rooms with WiFi access. If you are here for work or business trip, the hotel presents a business center with a photocopier suitable for you. 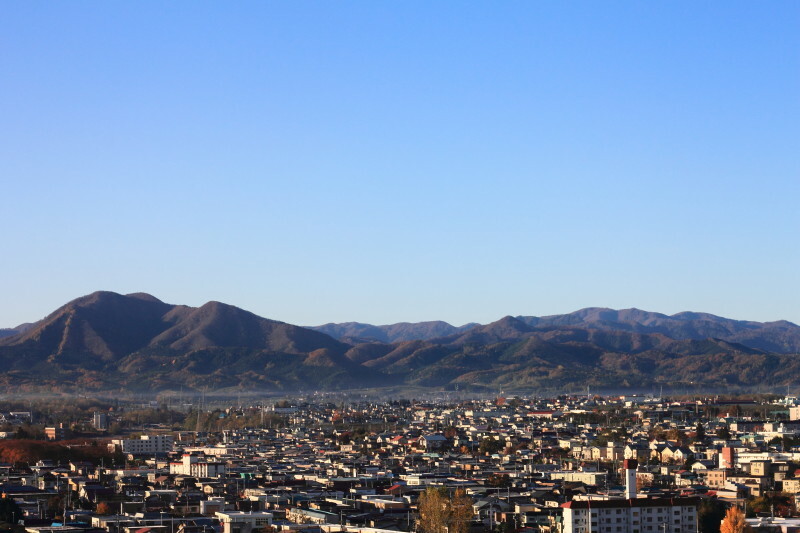 Should you want to find a time out from work, you can reach the Hakkoda Mountains for just 38 minutes drive. Or, you can go for a 5-minute walk towards Aomori Bay and catch the picturesque view of the sunset. When you stay here, never miss dining in at their 3 different restaurants. You will be served with various Asian cuisines and of course, the Japanese dishes are a must-try. After your meeting in the conference center, you can head on to Aomori Prefectural Digital Museum, Uto Shrine, or Munakata Shiko Memorial Museum of Art. All of these are just 15 minutes walk from the hotel. Located in the center of Aomori, Super Hotel Aomori assures you for a clean and safe dwelling place as well as a good night’s sleep in this livable city. Make yourself comfortable in the upper floors of the best rooms. The hotel provides a washing machine for anyone to use yet, laundry service is also available. Start your day by indulging in the healthy breakfast buffet. 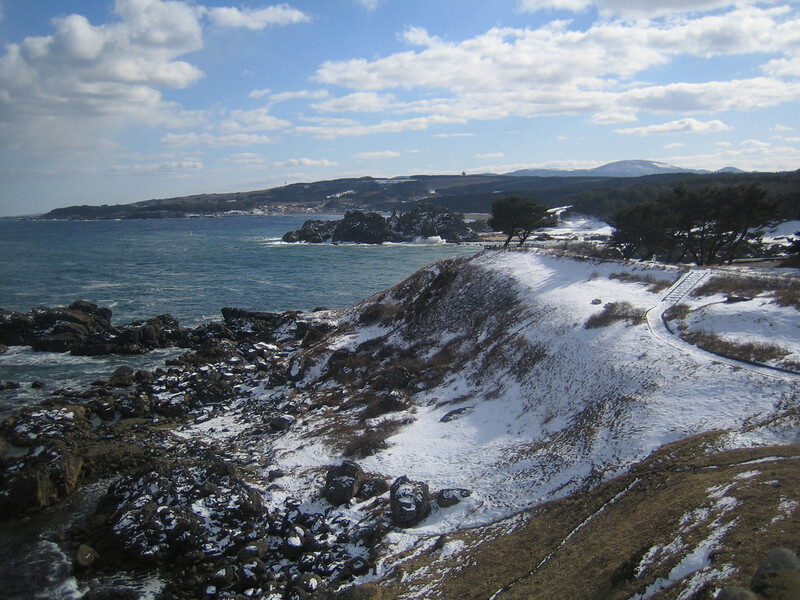 Book your Aomori vacation here and be amazed at its excellent service. The staff are all friendly and graciously speaks English, too. This is truly helpful for tourists. Each guest room is fitted with a 40-inch flat screen TV for entertainment and free WiFi is available for everyone. The private bathroom in every room has a bath tub. The hotel also offers free luggage storage service for your convenience. Located few blocks away from Aomori Bay, the hotel offers luxury and style at a valued price. Rooms in varied sizes are polished perfectly with Western or Japanese styles. There are 2 restaurants: Epice serves Western dishes and Kyosai offers traditional Japanese foods. The hotel also contains a public bath but, guests with tattoos may not be permitted to enter. Public transportation is accessible from the hotel. It only takes 5 minutes walk, 2 minutes by taxi, or 3 minutes by bus to reach the Aomori Station. Also, Aomori Airport is just 20 minutes drive away from the hotel.Take advantage of booking the only Japanese designed room. You may request for a relaxing massage at an additional cost. Drive in just 15 minutes to Sannnai Maruyama Site, a national historic landmark. This spa hotel is unique among others not only because of its Japanese-styled rooms but, its rooms have a beautiful view of the ocean. If you are aiming for peace and tranquility, you are in the right place. Have a panoramic view of Mutsu Bay and Yunoshima Island. Take a dip in its natural hot spring and come to a soothing feeling. This hotel is perfect for a family spending vacation in Aomori. 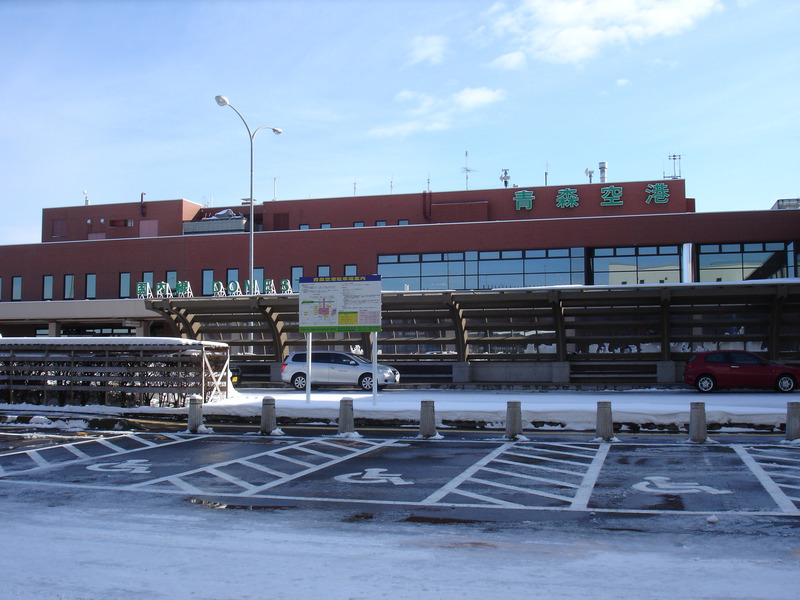 This mountain resort offers a free shuttle service to and from Aomori Station. The hotel boasts its natural hot spring that everyone will surely love. Skiing is definitely a must when traveling here. Breathe fresh air from the mountains and experience nature’s best scenery in any season. Bathe in the open-air bath and enjoy the magical night under the sky. The hotel is just 15 minutes walk away from the Aomori Station and 9 minutes walk away from Aomori Prefecture Tourist Center. All rooms are modern and have free WiFi access to keep you updated online. 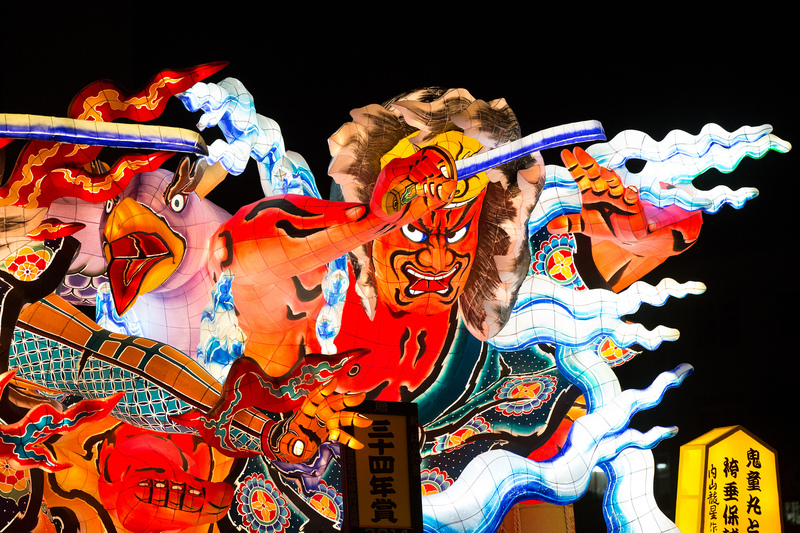 If you are traveling on August,engage with the neighborhood and witness the Nebuta festival. The hotel gives a magnificent view of the Tsugaru Straits. Enjoy your entire stay in Aomori!